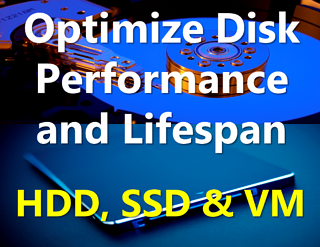 PerfectDisk® Hyper-V virtualization-aware optimization offers total automation and flexibility combined with robust central management to provide complete defragmentation of your production Hyper-V environment. Download a 30-day free trial of PerfectDisk Hyper-V and find out more! Already downloaded PerfectDisk Hyper-V? Buy Now!